Images of America Series. 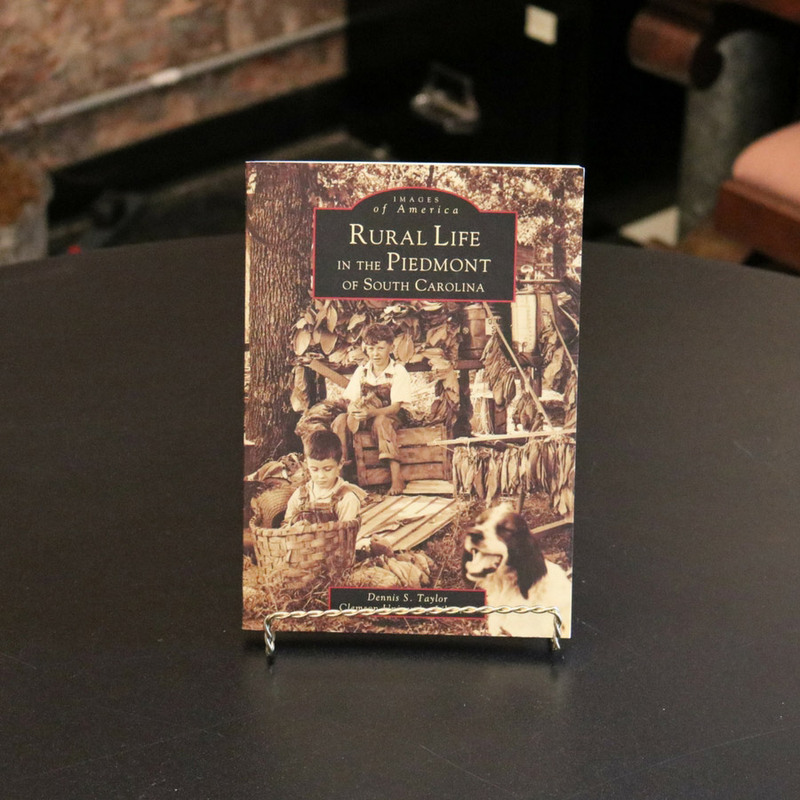 Agriculture, the backbone of South Carolina’s economy since the time of the first settlers in the late 1600s, has truly shaped the identity of the Piedmont region, serving as a common touchstone for the people of the Upstate. As the Palmetto State moves away from small, independent farms into a landscape dominated by big corporations and franchised companies, it is important to pay tribute to the industry that has enabled this state to proceed so successfully into the twenty-first century, both financially and culturally. Farming is much more than “cattle and crops,” as some may think, and Rural Life in the Piedmont of South Carolina deals with the subject in over 180 striking photographs, displaying the grace, hard work ethic, and inventiveness of these men and women who have toiled under the South Carolina sun. 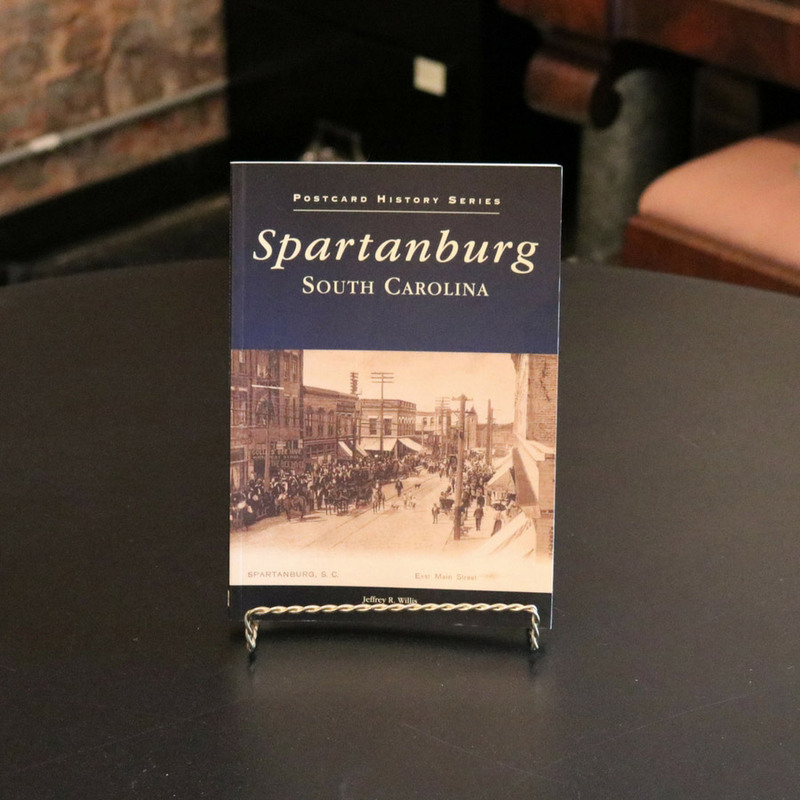 As you thumb through these pages, you will venture into an era not so far in the past, but which seems exceedingly distant and foreign with each passing year. 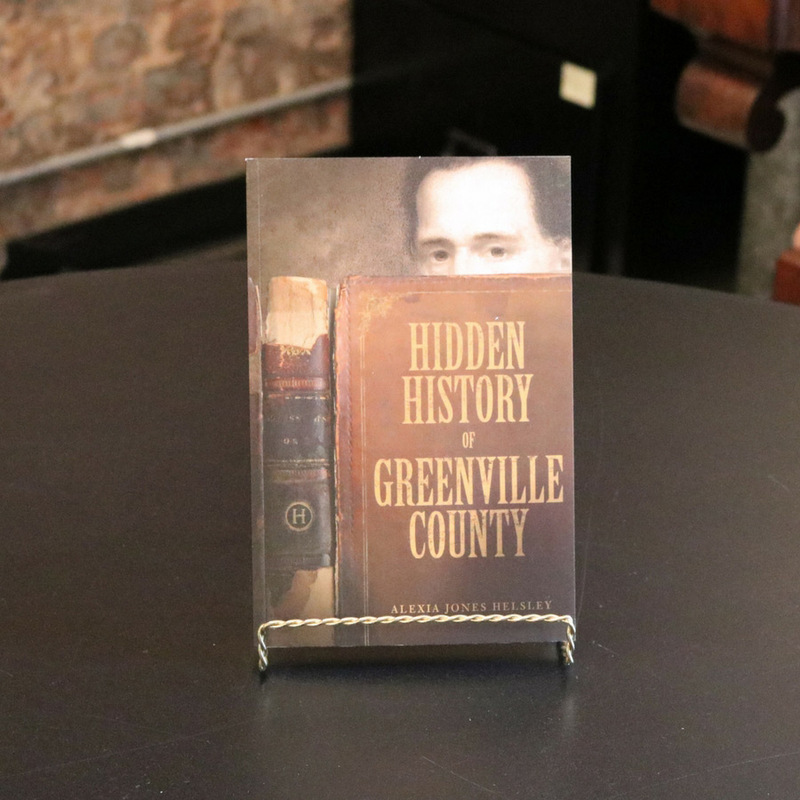 Exploring the rural landscapes between the years 1918 and 1968, this volume will allow you to experience firsthand the people who worked the land, their machinery and homes, the county agents who demonstrated new techniques for farming improvements, and many scenes of different areas in the Upstate with its many different annual harvests, from pigs, chickens, and cows to sorghum, cotton, alfalfa, hay, corn, tobacco, and peaches. Pub date: 1999.